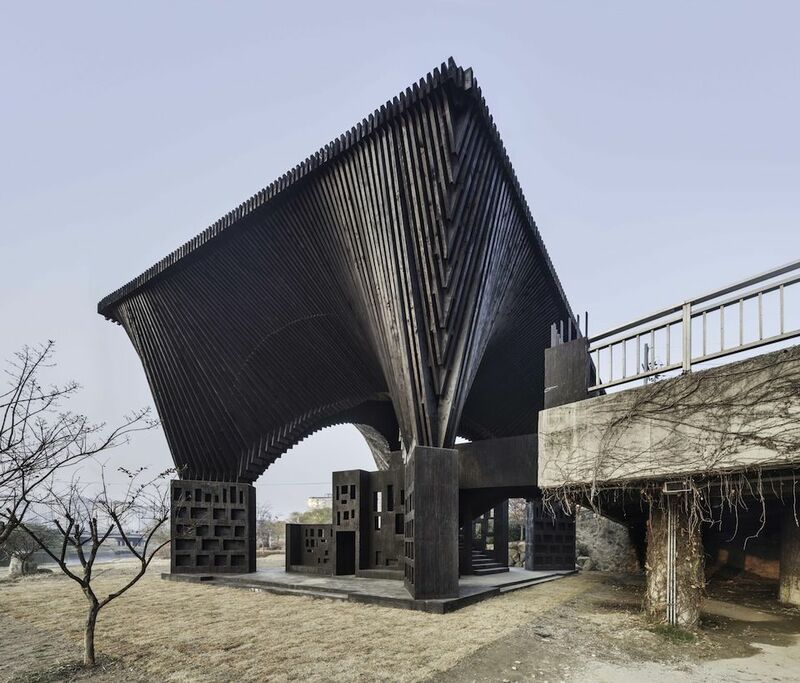 A folly called the Gwangju River Reading Room developed by architect David Adjaye and writer Taiye Selasi. 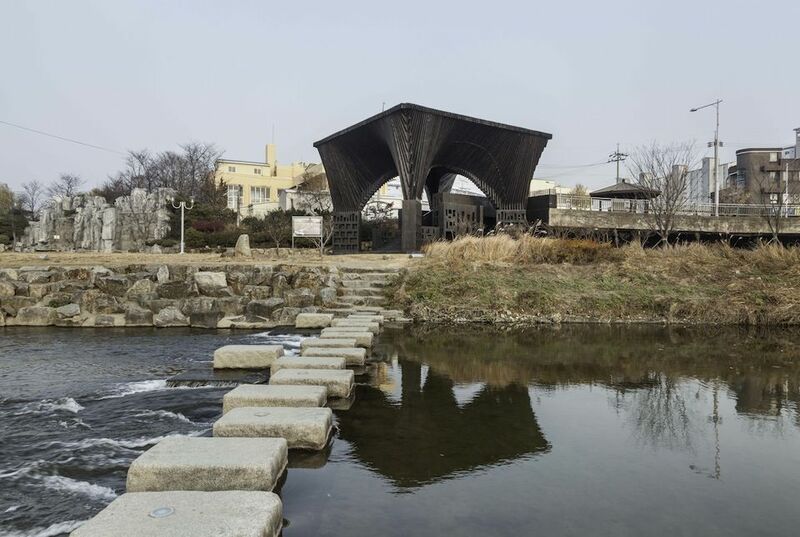 It is positioned on the embankment of the Gwangju River, connecting the street level above with the grassy flood planes used as a seasonal park. 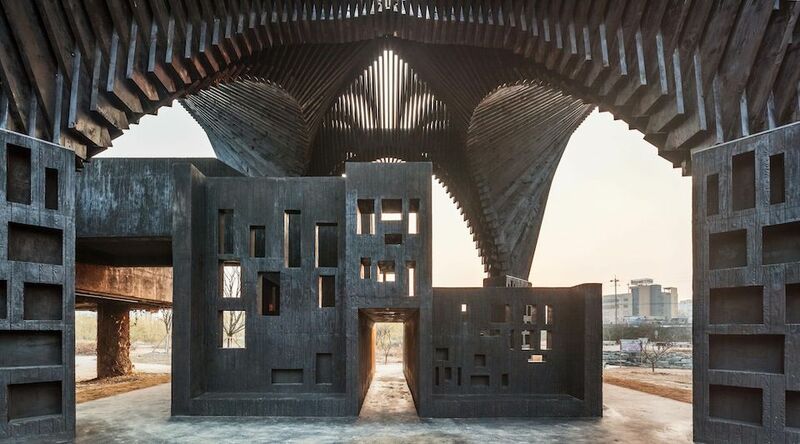 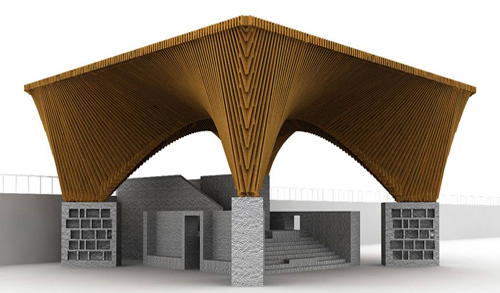 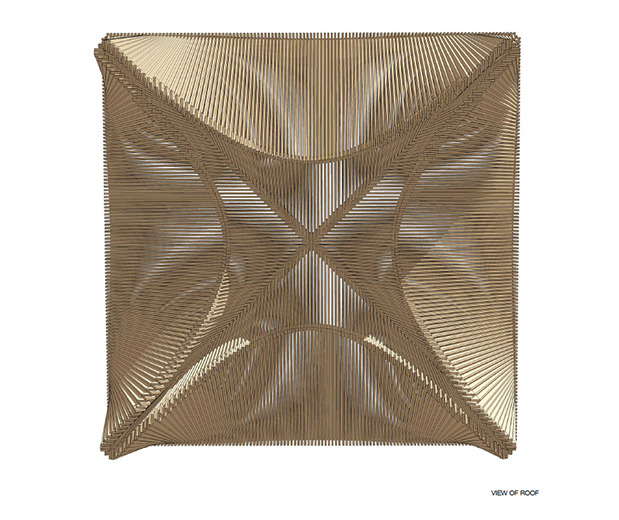 The structure draws inspiration from traditional Korean pavilions and houses a “human rights” library of 200 books from Chimamanda Ngozi Adichie´s Half of a Yellow Sun to Emile Zola’s Germinal.